*Edition limited to 240 copies, with liner notes by Frederic Acquaviva and a fantastic front cover drawing by Maurice Lemaître* "Alga marghen presents an exceptionally wild sonic art and poetry document, Maurice Lemaître “Poémes et musiques lettristes et hyperphonie” recorded between 1952 and 1968. What does Lemaître contribute to the Isouian poetic creation? What… music as background to “lettries”? These are heretic hyperphonies forming such a specific corpus in the lettric sphere. Neither Isou, nor Pomerand, Dufrêne, Wolman, or Spacagna achieved what Lemaître did… Lemaître dares the unthinkable: neo-yéyé rhythmic muzak destroyed by "lettries" disseminated with the biggest care. 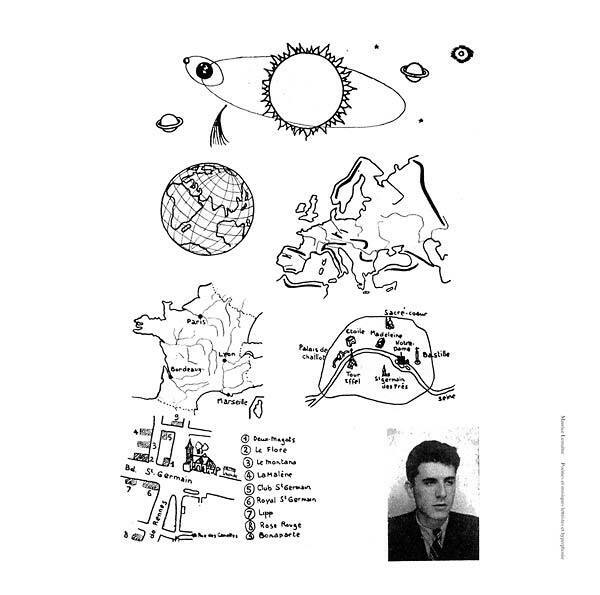 One more treasure: the very "pop music" oriented Lemaître with his "I wanna go home mister" blues, here in a version with a borderline insane companion: Isidore Isou. Never a bluesman, thanks only to his irradiant genius, has ever been such a stoned sideman as Isou. 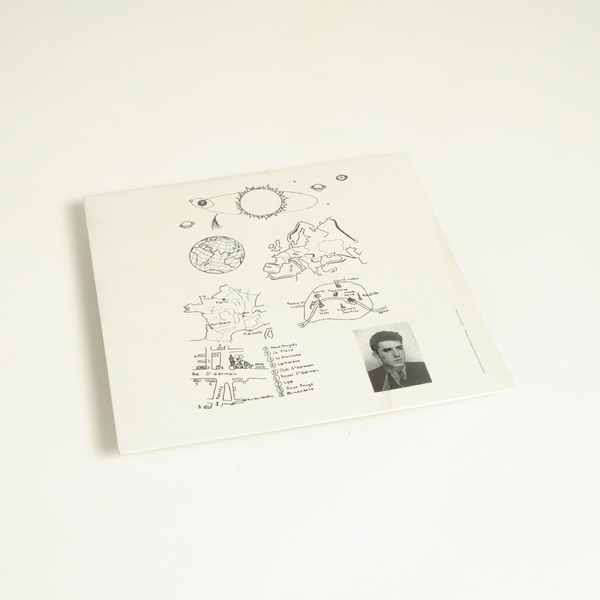 This record includes an improvisation held at the Museum of Modern Art, Paris, 1961, in the context of a reading by Isidore Isou. Also included on this LP is a previously unreleased torrid "concerto" titled "L'alcove" for a lettrist male chorus and female solo orgasms, followed by "L'ascension du Phénix M.B. ", a sound collage from 1967 (predating more than 10 years M.B. first primitive concrete music assemblages under the name Sacher Pelz). No need of Yoko Ono's loops for another "Revolution 9"… one year before Lemaître cuts the tape with a scalpel, leaving the cuts exposed: home revolution in between two manifestos and three hypergraphic paintings. Offer yourself the joy of listening to these recordings that alas Lemaître, whose hearing stops precisely at 250Hz, can no longer have the pleasure to taste." 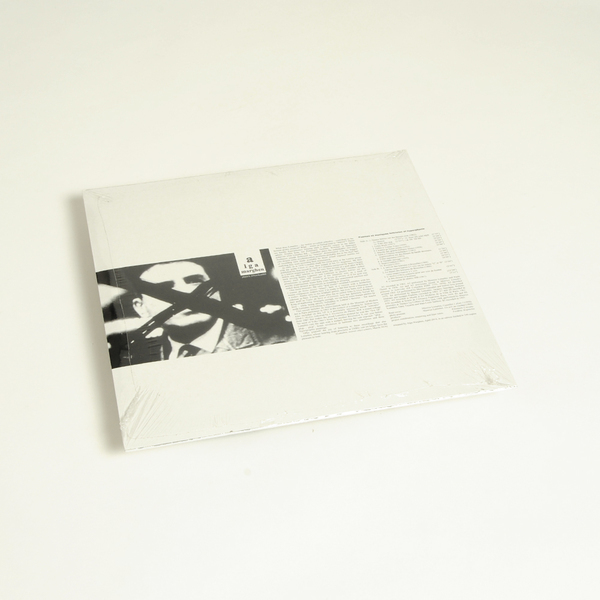 Edition limited to 240 copies, with liner notes by Frederic Acquaviva.